The term “superfood” is ascribed to a number of common and exotic foods. 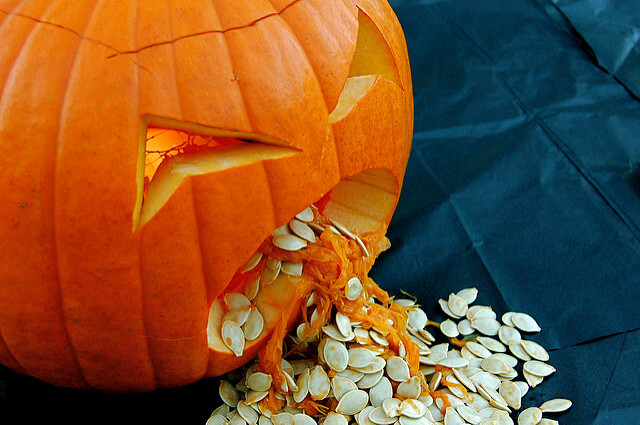 One common so-called superfood is pumpkin seed. Pumpkin seed has a wealth of benefits that range from prostate, to liver, to sleep, to libido, to digestion. Pumpkin seed is a fabulously versatile food that is a price-performer compared to other nuts and the range of benefits it confers. Still, most of us aren’t getting anywhere near the intake of this gem to obtain true health rewards. Its list of benefits can be found easily on-line. In this passage, I thought relating a case of a patient might prove instructive, not only in terms of pumpkin seed’s benefit but also in terms of Chinese medicine’s approach to the matter of prostate health. Jack is a 72 yr old attorney who has access to the best medical care that money can buy. Nevertheless, he had a litany of health-related problems that ranged from his back and digestion to heart and lungs. Some of these problems were from 30 yrs of smoking a pack of cigarettes a day. He also has a history of drinking but has been sober for at least 10 years. Jack came to me for help with back pain, which was so painful he needed a cane to walk. Having forgotten his cane in the treatment room after only his second session, in the third he mentioned something about his frequent trips to the bathroom at night. Nighttime urination involves either imbalance with the heart or the prostate or some combination of the two. Through aging and inflammation, the prostate enlarges pushing upon the bladder. Even though I could have told Jack to eat pumpkin seed on a daily basis, he didn’t strike me as the type of guy who is all that enthusiastic about breaking from his routine. Often pills along with acupuncture is much simpler for busy types who simply prefer taking something over dietary interventions. Furthermore, pills are crafted according Chinese medicine principles, so the approach is much more comprehensive than pumpkin seed alone. Chinese medicine principles regard physiological imbalance as the cause for physical conditions. Physiological imbalance is problems with how the body carries out its tasks, a binary approach that can be reduced to “too much” or “not enough.” This binary relates to both physical and functional phenomena, that is in terms of the quantity of fluids and hormones and activity or its absense. It is not an either or proposition. As a result, herbal crafting is roughly constructed based something like an x-y axis as below. 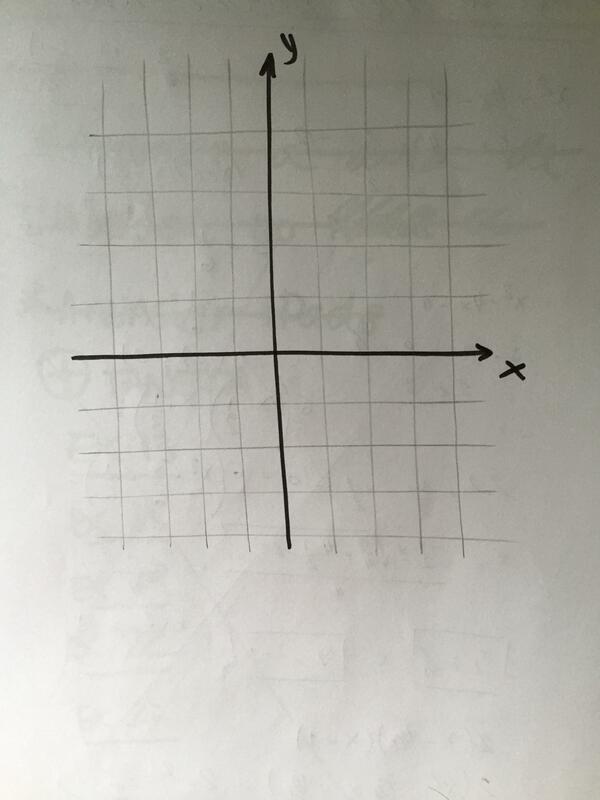 In this simple chart “X” can be designated as the physical substrate and “Y” as the functional. Each of the four quadrants designates a quality of imbalance relative both function and structure. This chart is applied to the varying levels at which a condition occurs. Traditionally, there are six or four levels depending upon the condition itself. The point here is to impress upon the reader why a single herb, like pumpkin seed, might be less favorable than an herbal formulation containing pumpkin seed. Individual herbs basically function along either the X OR the Y axis, whereas an herbal formulation functions along both. Of course, such a figuring might be dismissed as an outmoded approach, but at the same time such an approach has milenia of practice under its belt. We now return to the case of Jack. The pills proved increasingly effective to the extent that night time visits were reduced to once a night. The real test, however, is how long such a course lasts without taking the pills. An accurate measure of whether the underlying condition is being addressessed is the duration between needing to administer more pills. In the case of Jack, the need for pills for prostate went from three weeks to six to three months. Each course of treatment lasted 20 days. Maintainence of these results might include a course of treatment every three months, though the pills could be taken as an ordinary supplement with 20 on and 10 days off. Let’s review. Pumpkin seed is a superfood that confers many benefits. In this post the focus was on how pumpkin seed benefitted Jack’s prostate as evidenced through the reduced number of nighttime visits to the bathroom. Jack took pills containing pumpkin seed, which in addition to being convenient contain a range of other herbs which act along both axes of physical substrate and functional activity. This makes pumpkin seek more effective than if just taken by itself. Finally, the pills proved effective in addressing the underlying condition of prostate enlargement by not only reducing nighttime visits but by also decreasing the frequency with which the pills were taken.